Who are DNA Contract Services? DNA Contract Services is a well-established multi-functional company that has extensive experience in excavation, landscaping, plant hire and sediment control fencing in both the domestic and commercial sectors. 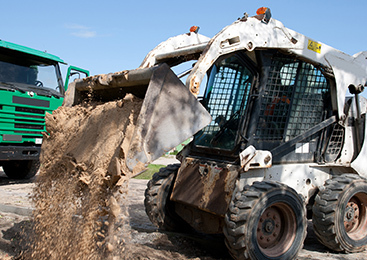 Our company specialises in Excavation, Earthworks, Bobcat and Tipper, Haulage, Pool Excavation and Sediment Control – offering an extensive range of products at an affordable price. Trusted by Australia's biggest builders. Our team consists of highly skilled personnel, who have an excellent reputation for exceptional quality work and reliable professional service. 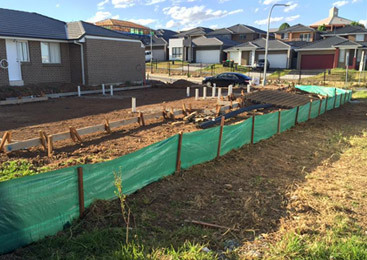 Our affiliations with New South Wales' major leading builders and construction companies are testament alone in the breadth and scope of works we have been most known for and our clientele have entrusted us with, time and time again. 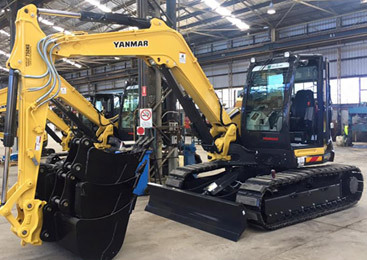 Our extensive fleet of specialist plant and equipment enables us to satisfy each and every client including private home owners, large construction companies, builders, landscapers and plumbers. 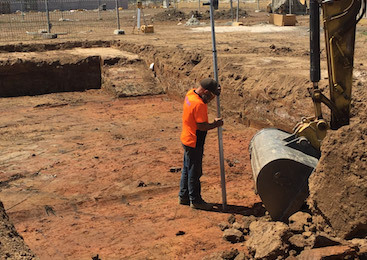 Need excavation in Sydney or surrounding suburbs? Fill out this quick form and let us give you a no obligation free quote.